As their trusted advisor, you are responsible many times for not only the life savings but shaping the financial future of your clients. 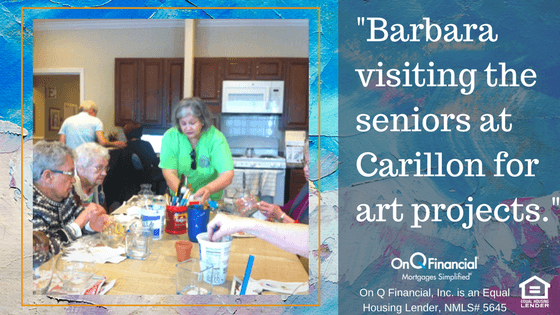 Many times your clients are looking to you for solutions and answers often involving home and mortgage advice. Purchasing a home which reduces the cash amount they have to put down to “down-size”. Use your proceeds now or access them in the future when they want or need them. They are charged interest only on the proceeds they take. The unused line of credit grows monthly*** independent of any change in home value, giving them more available funds in future years that may prove valuable as clients’ savings are depleted. 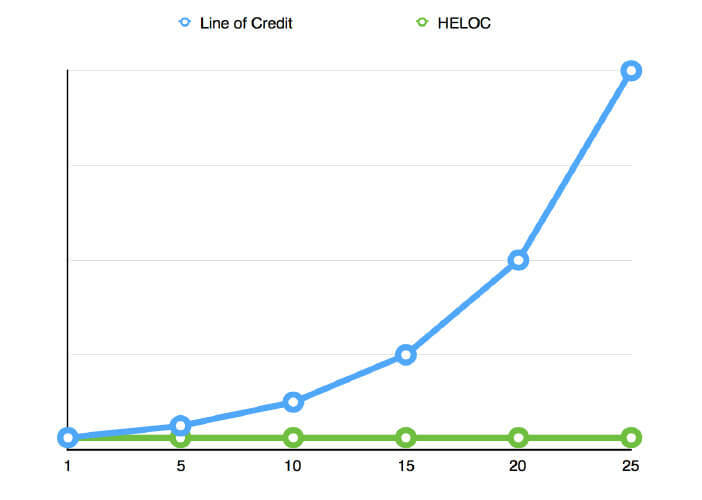 A very unique feature of the HECM Reverse Mortgage is the Credit Line Growth Rate. The unused portion the credit line compounds monthly at the initial interest rate plus 1.25%! ** You must live in the home as your primary residence, continue to pay required property taxes, homeowners insurance and maintain the home according to Federal Housing Administration requirements. *** The reverse mortgage loan balance grows at the same rate as the line of credit. The line of credit growth is only a benefit if the line of credit is not used to allow for the line of credit to grow over a significant period of time and then the funds are accessed during the life of the loan.